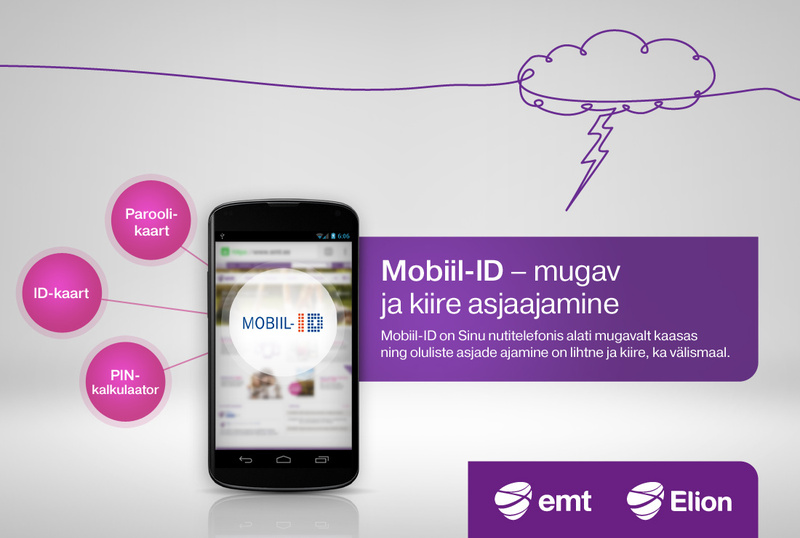 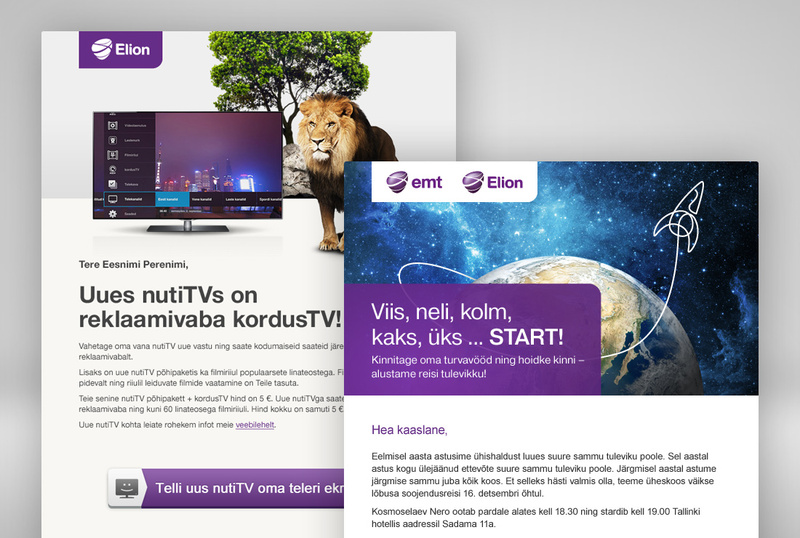 Telia is the leading telecom operator in Estonia, a part of the TeliaSonera group, which operates in 19 countries worldwide. 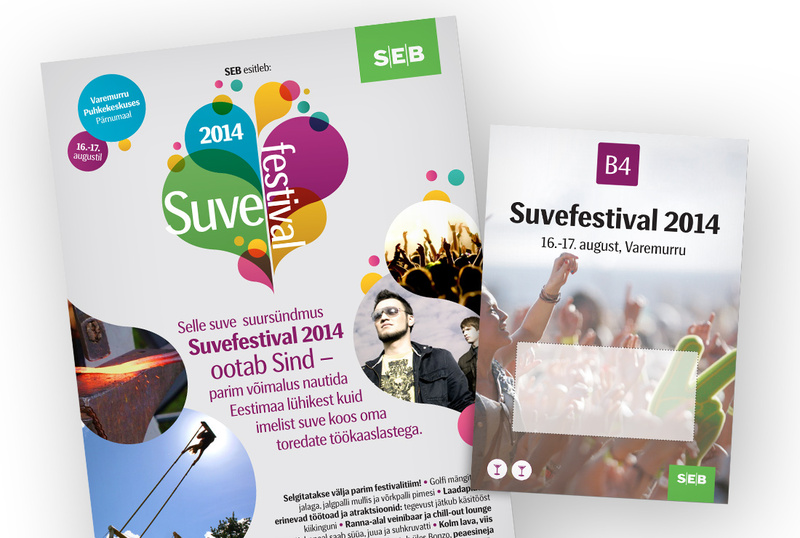 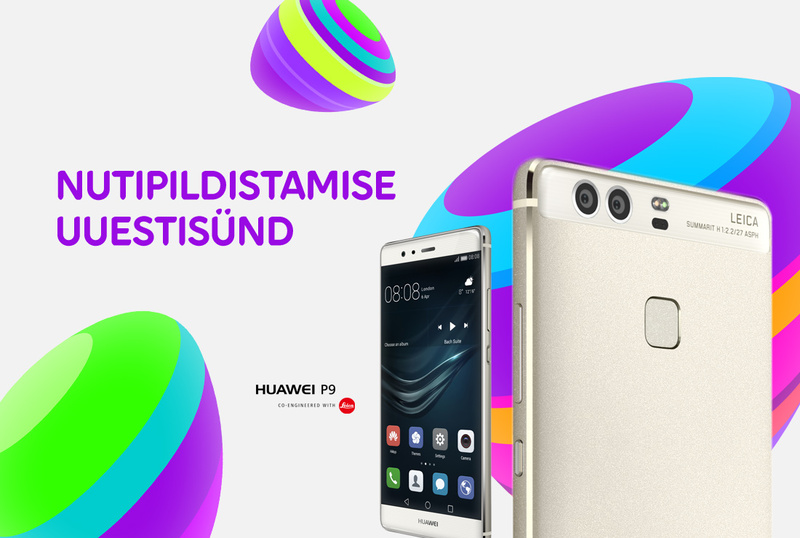 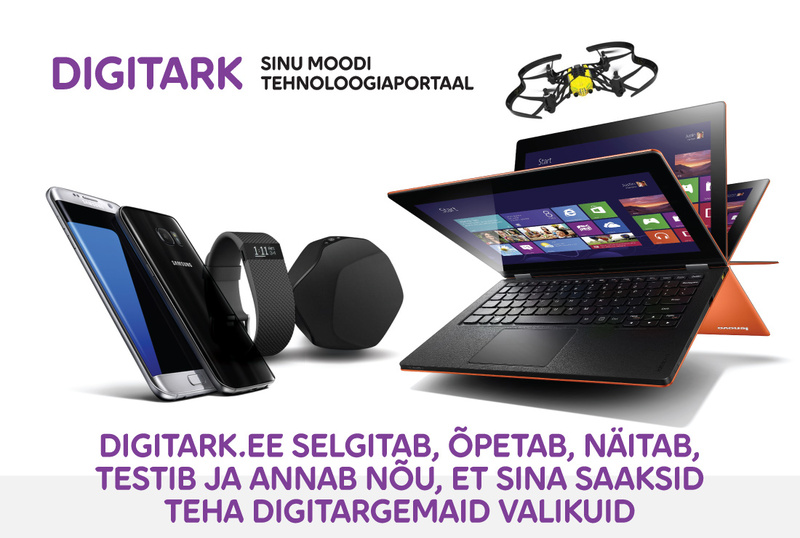 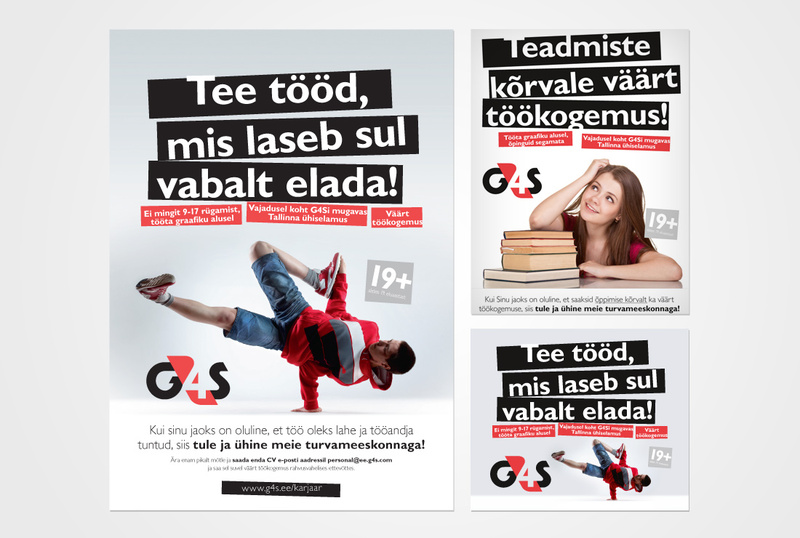 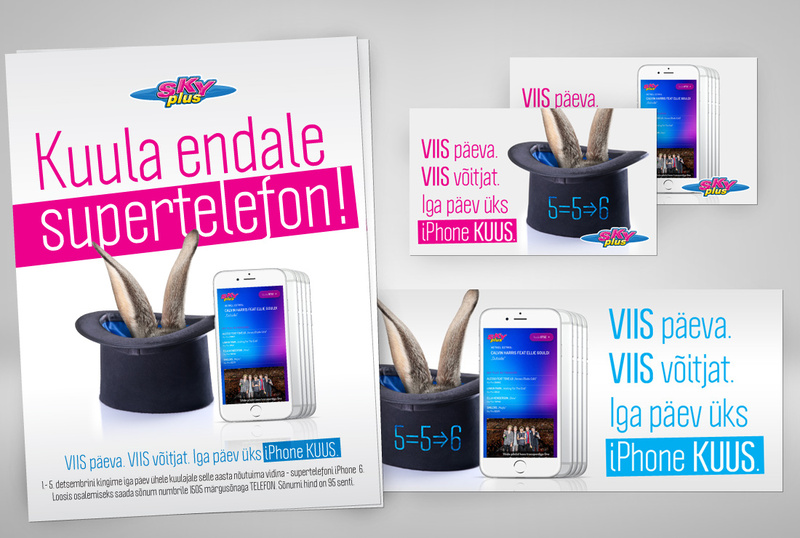 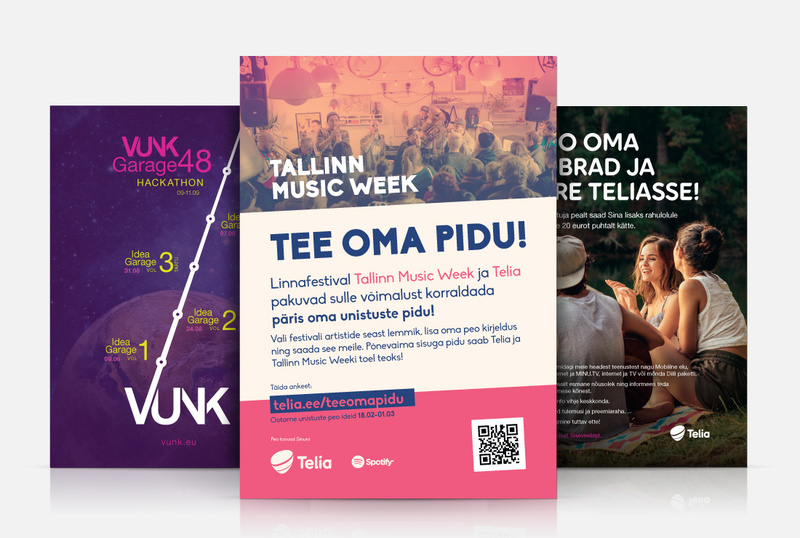 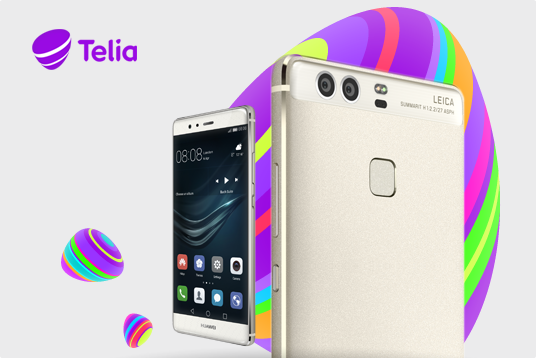 We are working with Telia on a daily basis since the beginning of 2011 to help them with their website layouts, banners, minisites, as well as with offline print collateral and internal communication material. 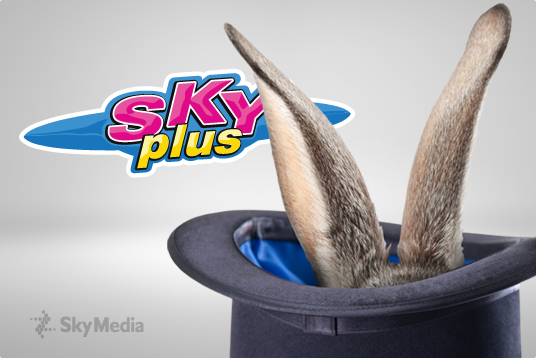 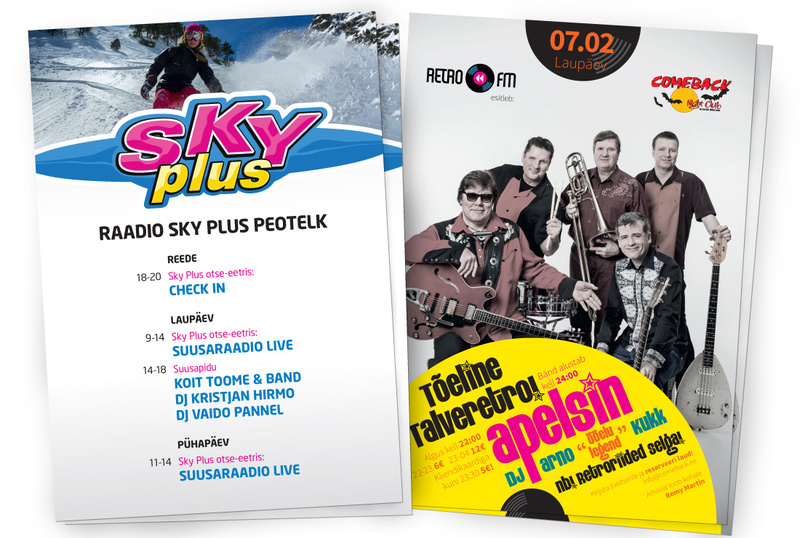 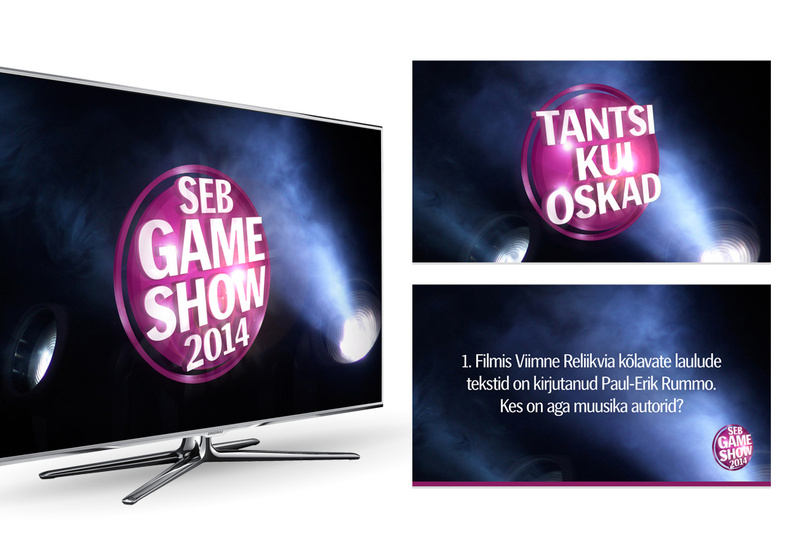 Sky Media is the biggest group of commercial radio stations in Estonia. 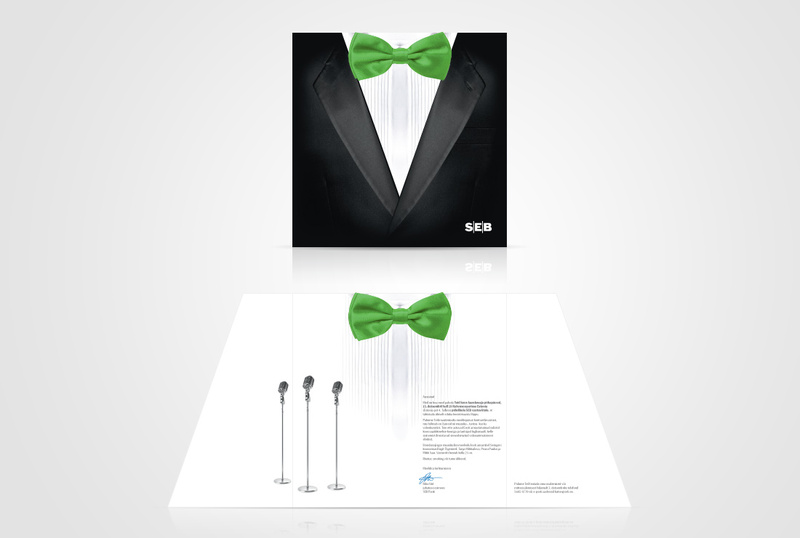 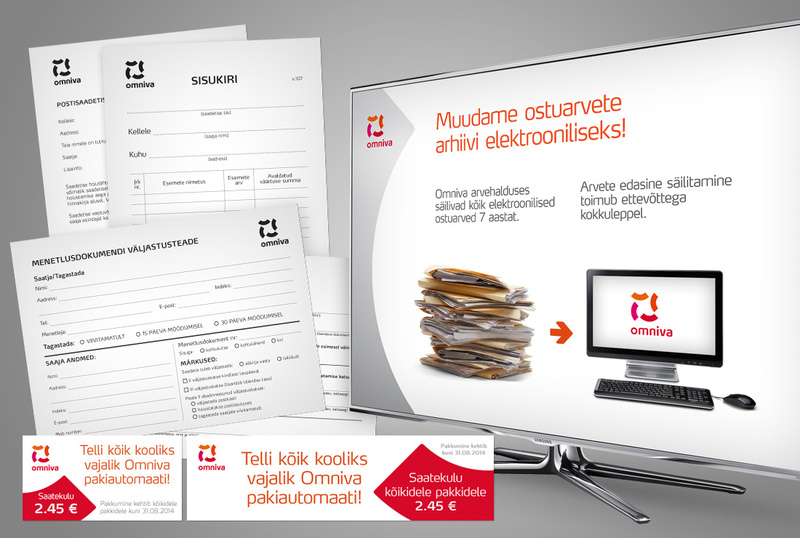 Meridium lends a helping hand in creating sales collateral to all their radio stations. 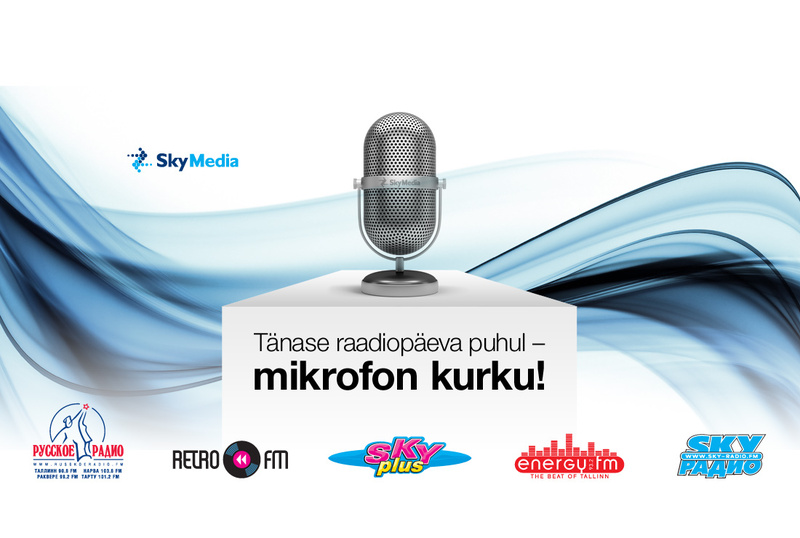 We also create ads and visuals for the remote studios for the occasions when the radio crews go on location to cover special events. 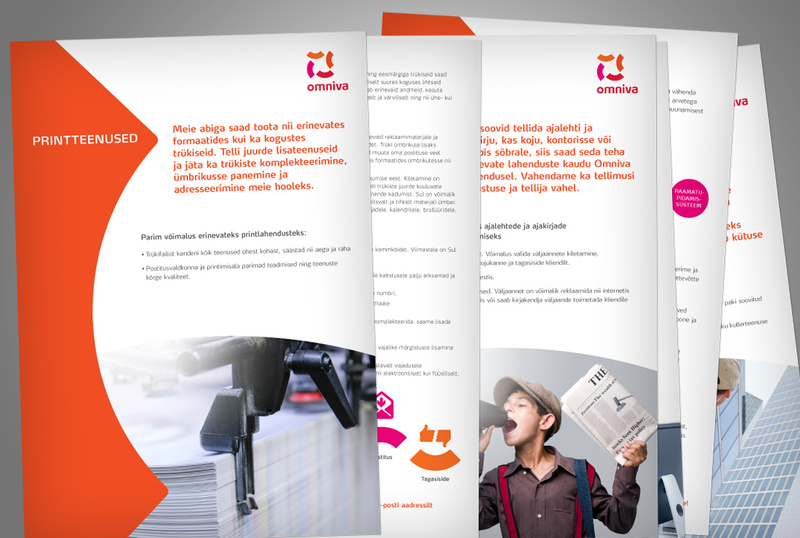 We are working with their human resources department with advertising material for the web and print to help draft the best people for available job positions. 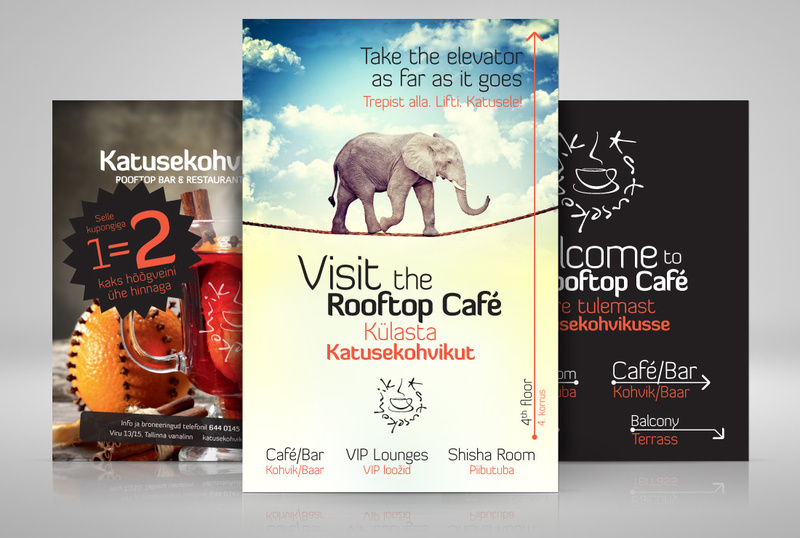 Katusekohvik (Rooftop Café) is one of the biggest and better known "lounge-café-restaurants" in the capital of Estonia. 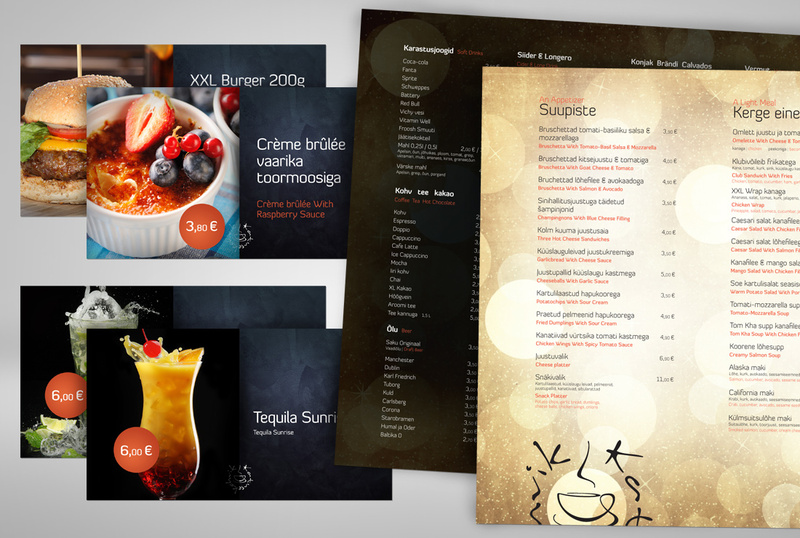 The logo, the menus, special offer and event posters, flyers, the website, outdoor and indoor signage etc are all designed by Meridium Visual. 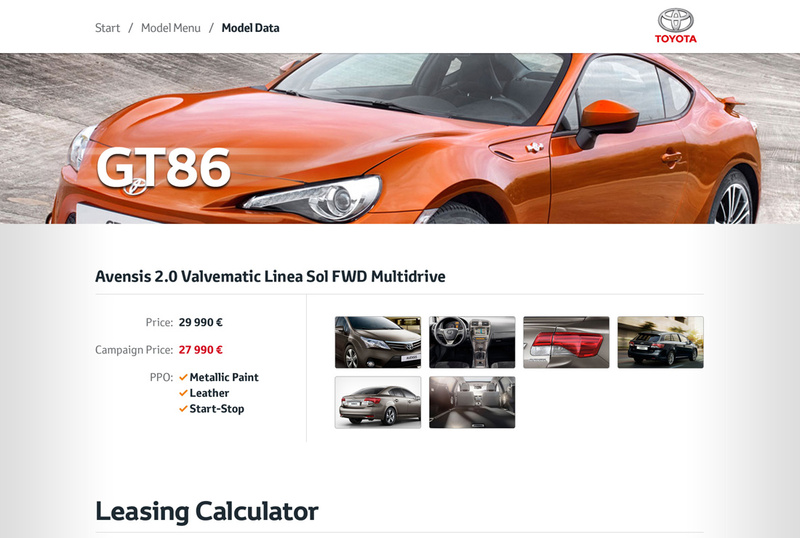 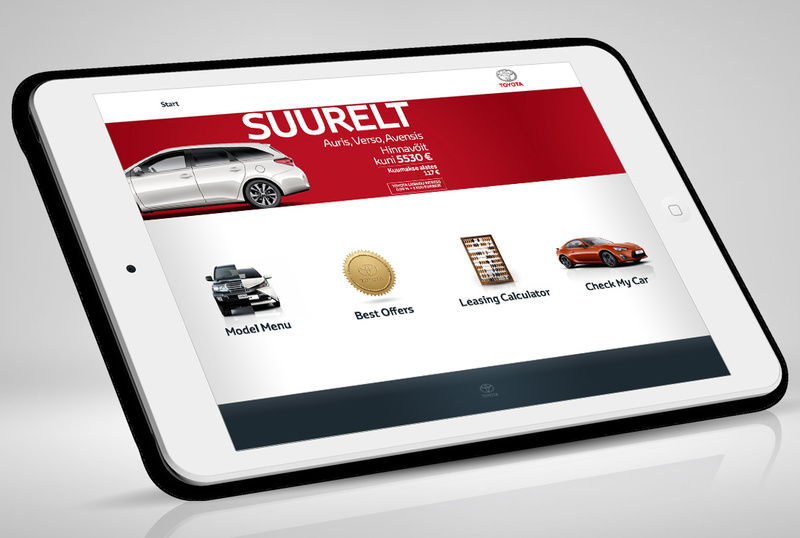 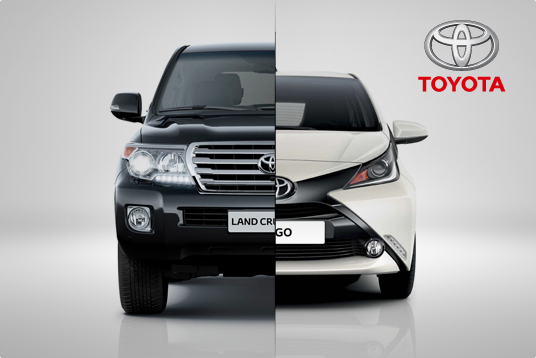 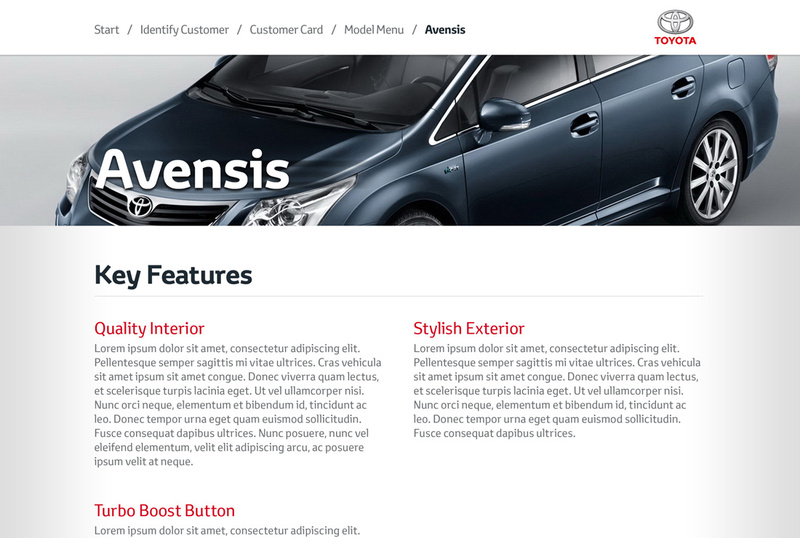 We created the design layouts for an iPad app, which is used by all Toyota dealers in the Baltics to improve the customer experience when selecting and buying their new car. 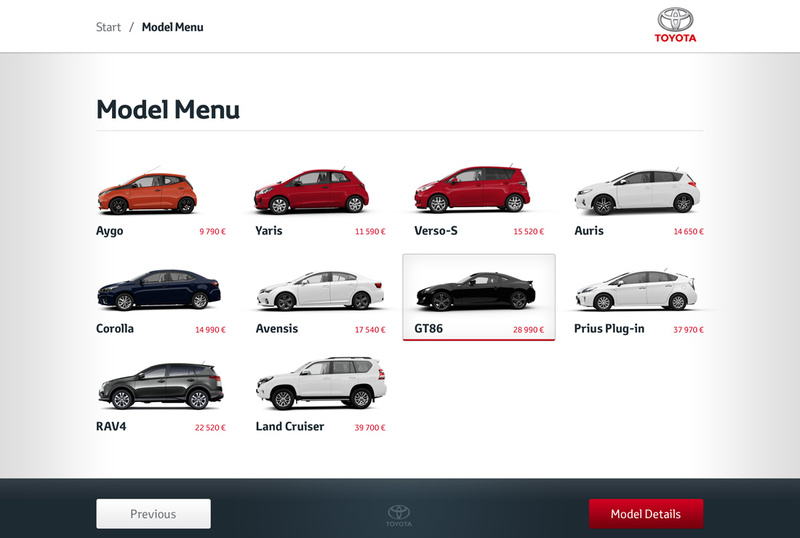 The app guides the sales representative through the sale process with providing all the information and tools necessary to select the right model, find the specific car in the supply chain or order a custom configuration and complete the transaction. 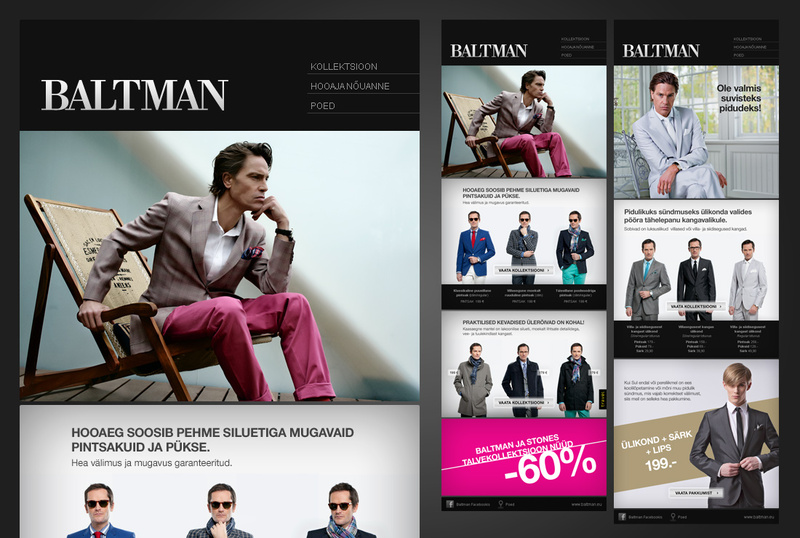 Baltika Group is the biggest fashion retailer in the Baltics. 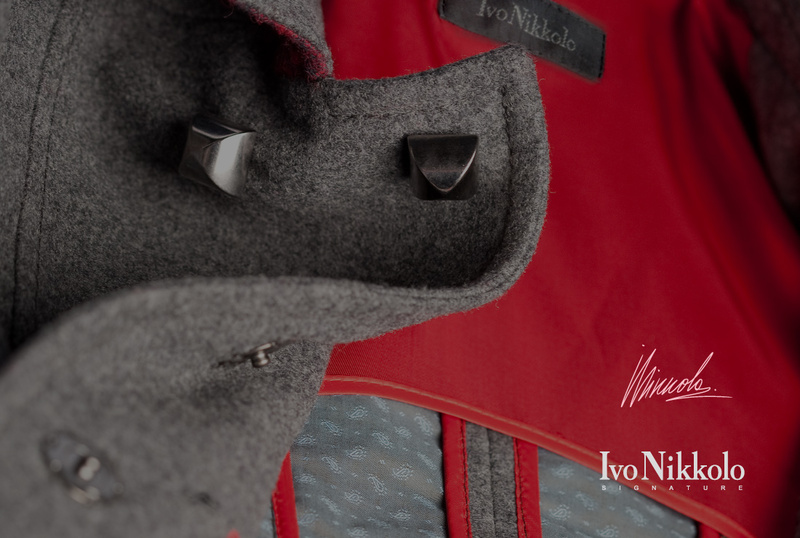 The group brands include Monton, Mosaic, Baltman, Bastion and Ivo Nikkolo, which are represented in the East and Central European markets. 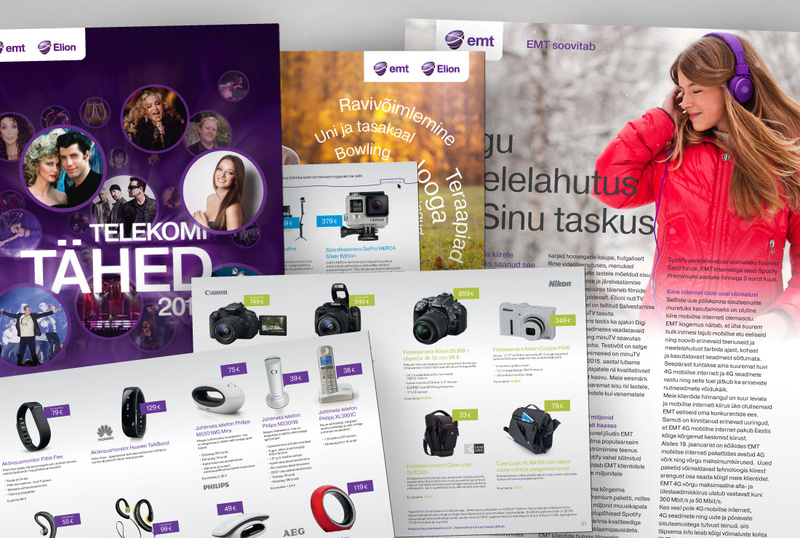 Meridium Visual started working with the group on the Ivo Nikkolo brand in 2010 and we've expanded our cooperation into the Bastion and Baltman brands in recent years. 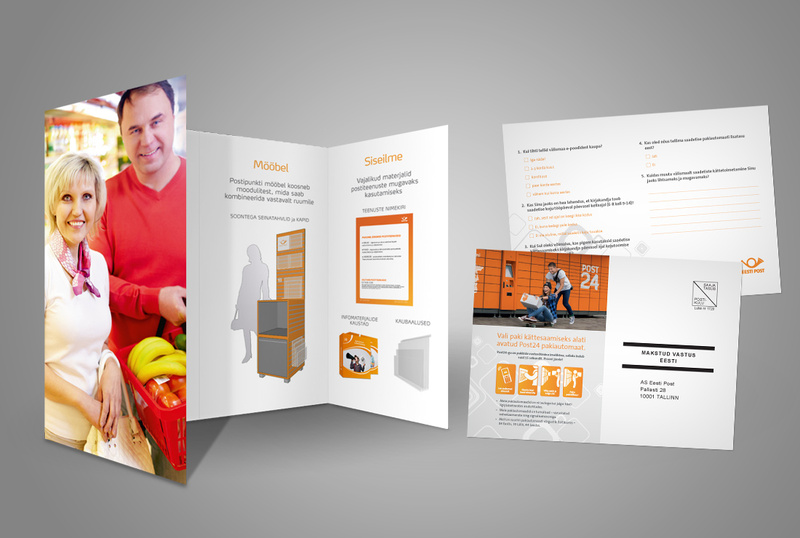 Our expertise is tapped to produce visuals for both online and offline applications. 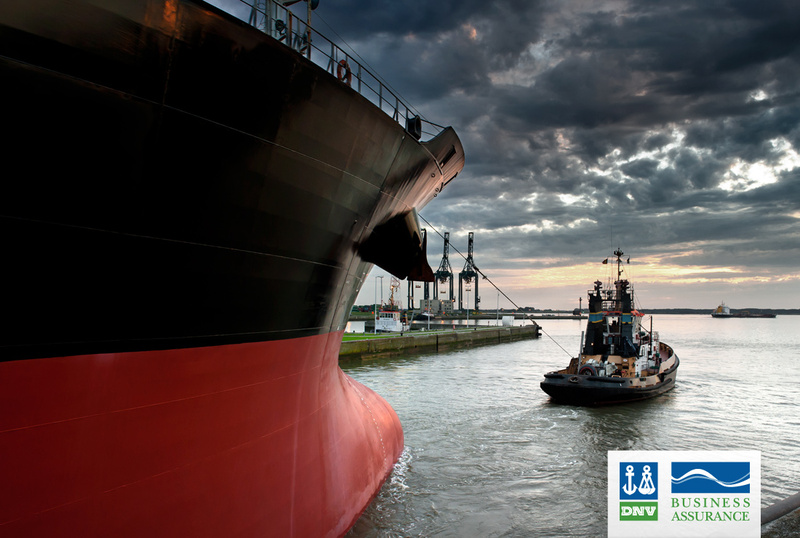 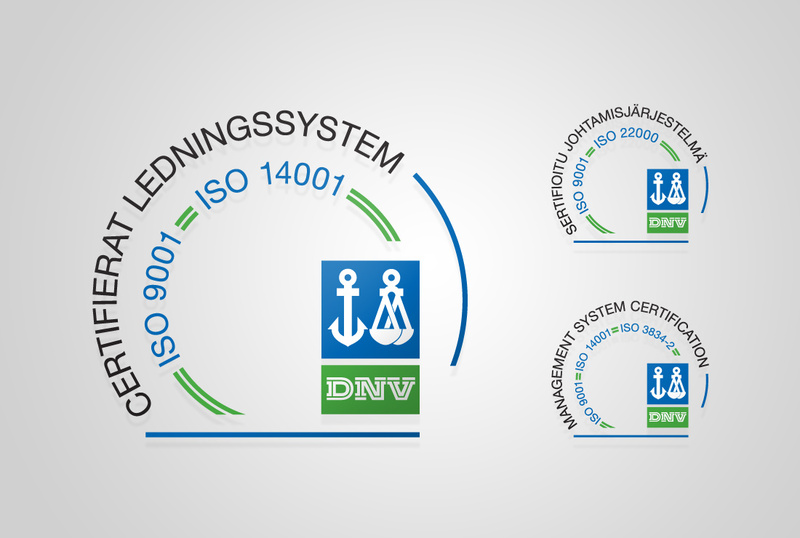 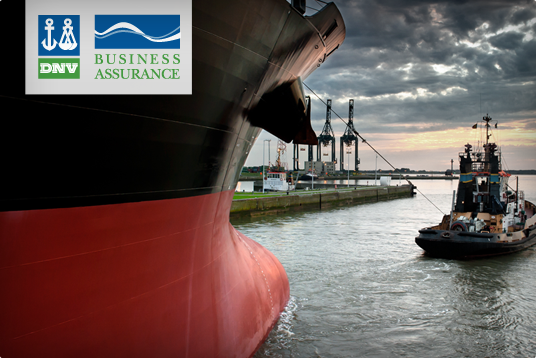 DNV Business Assurance is a world leading certification body. 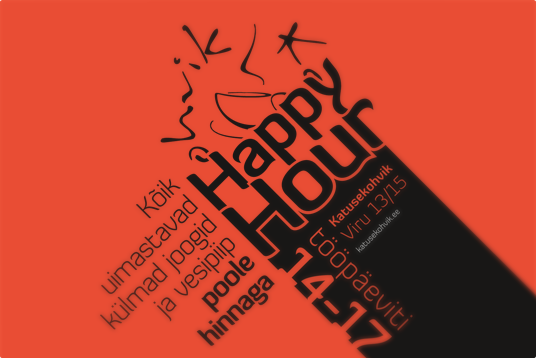 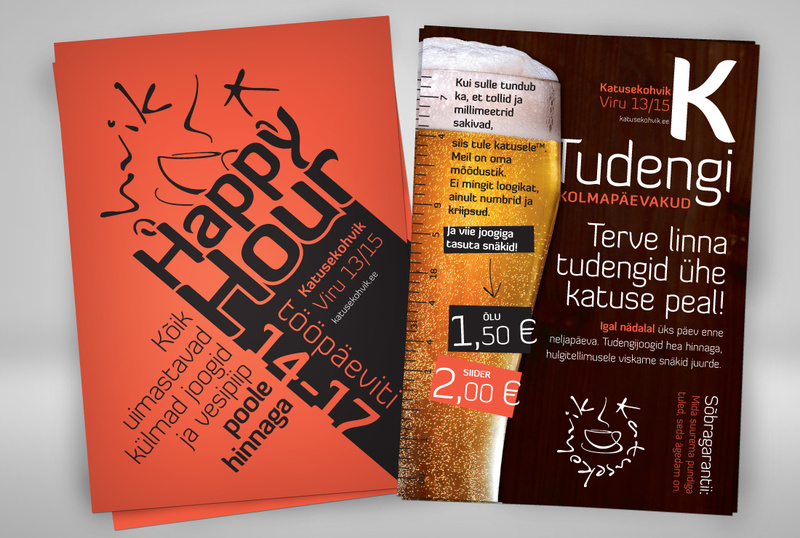 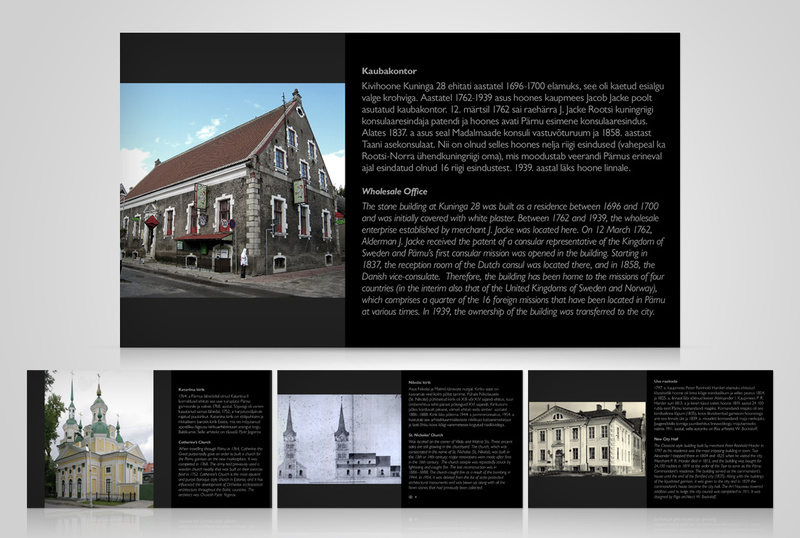 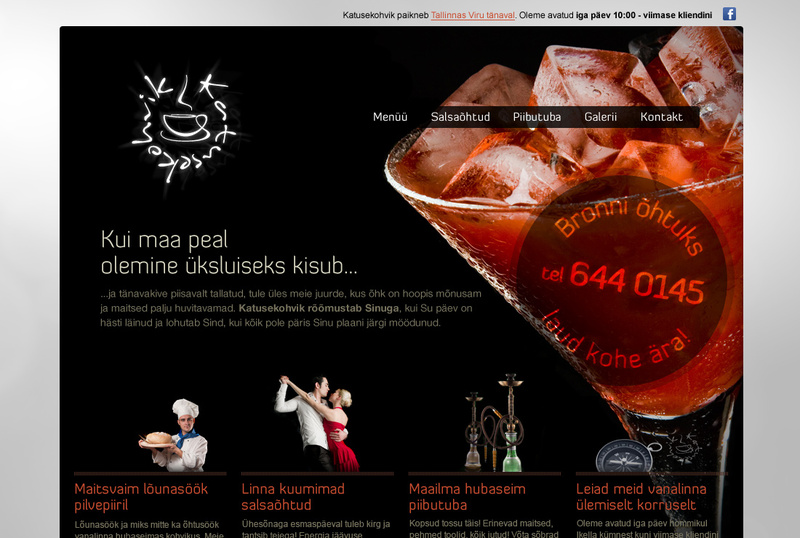 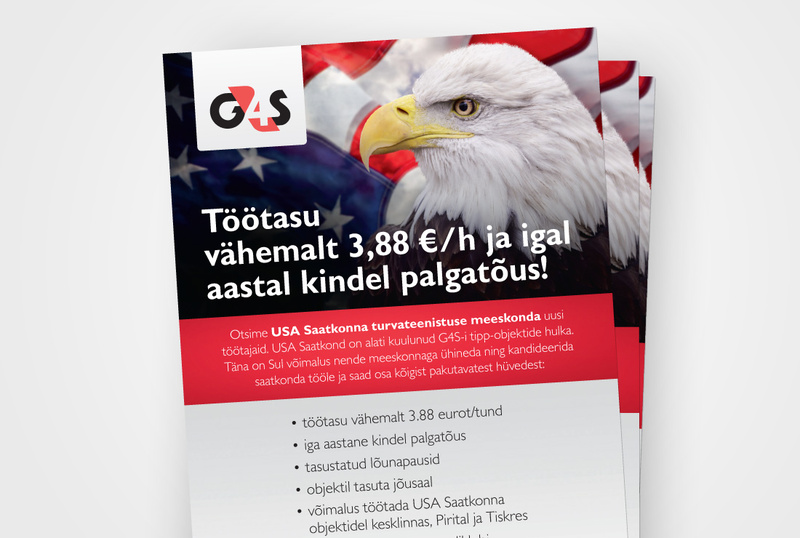 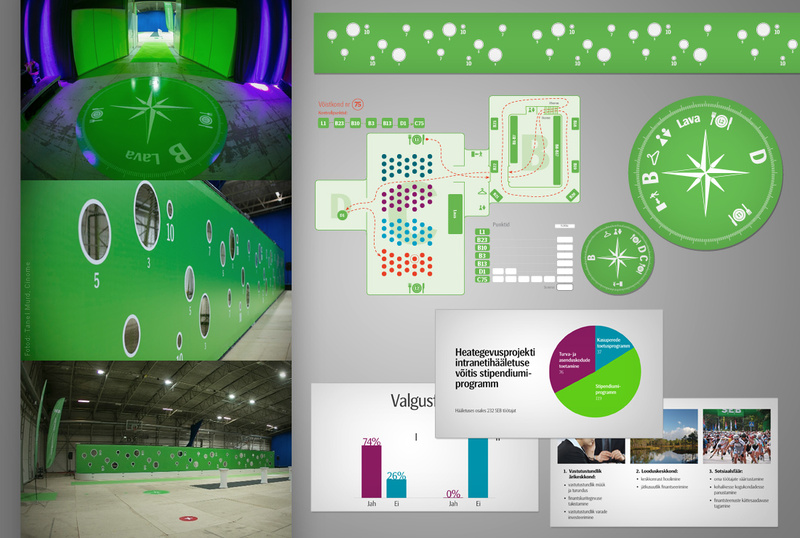 We are working with the DNVBA Tallinn office to help create and customize marketing collateral for the local market. 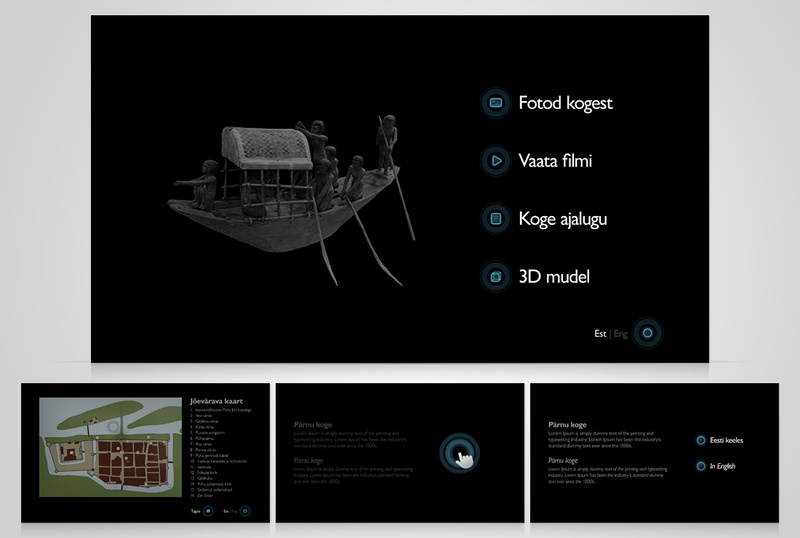 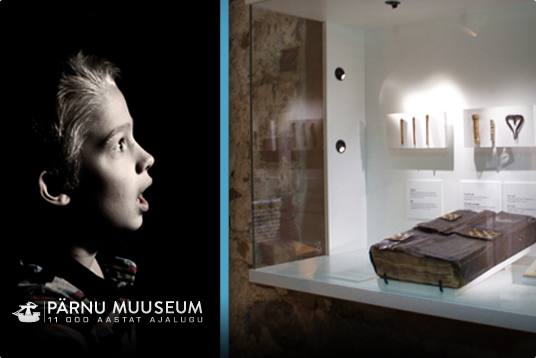 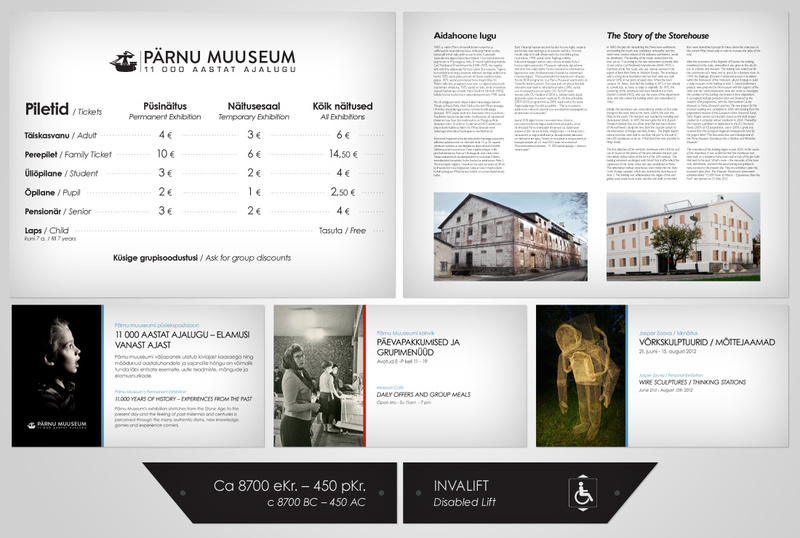 In 2012 the Pärnu Museum went through a complete restoration of the facilities and a full overhaul of the exhibitions. 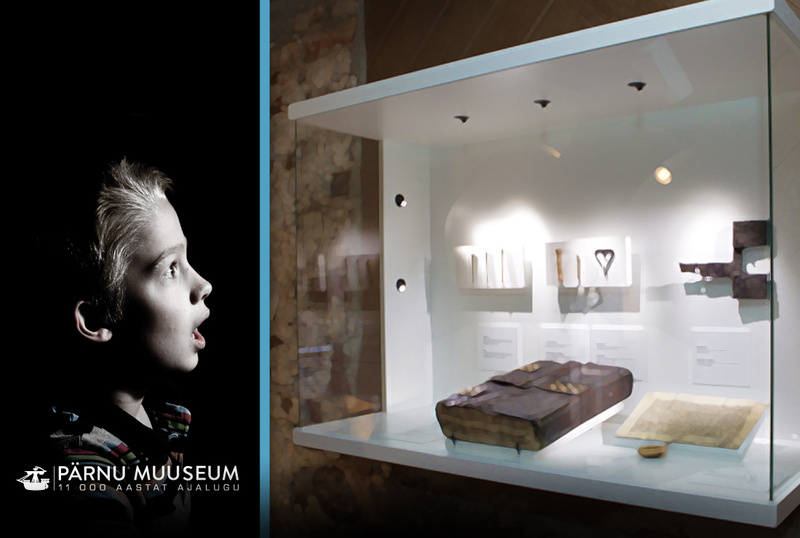 Meridium Visual worked with TenTwelve, the company responsible for the production of the new exhibitions, to deliver all graphic materials for the museum including the printed components of the exhibits, signs, visual interfaces for interactive kiosks etc. 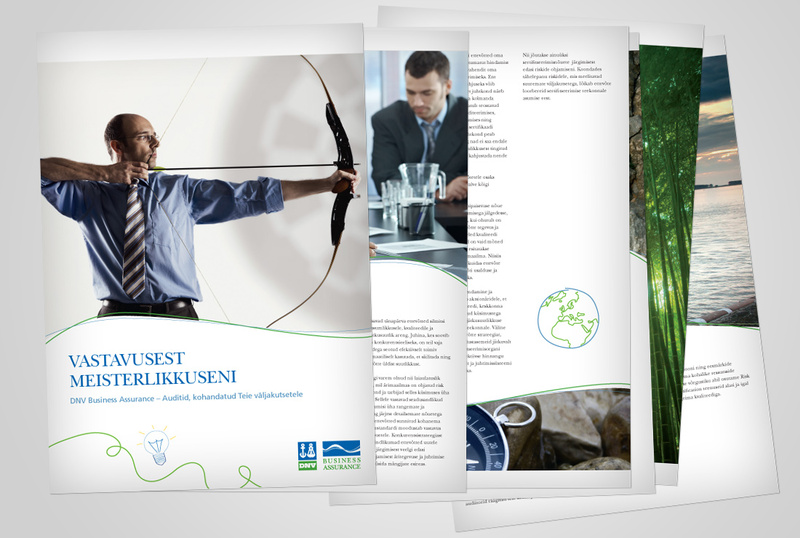 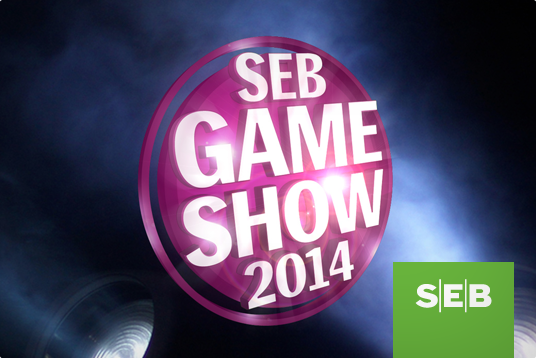 SEB is one of Europe's leading banks. 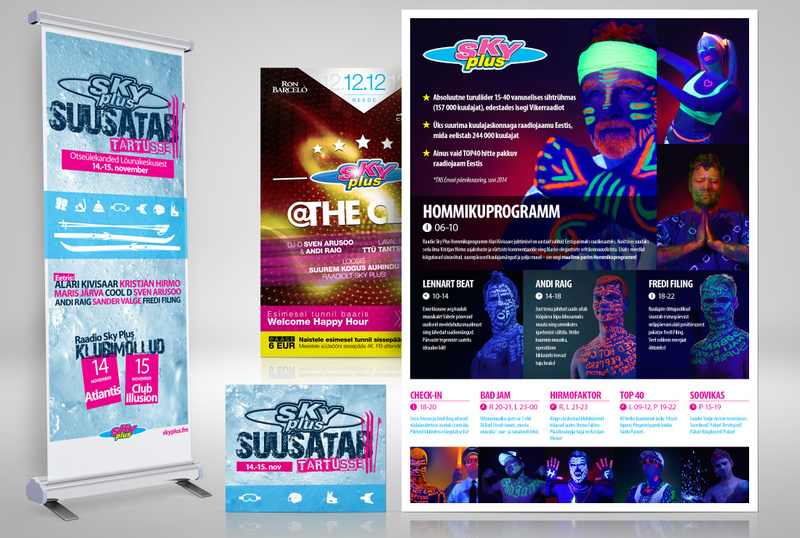 We are helping their internal marketing team with all kinds of visuals for their client receptions, employee motivation occasions, sponsored events etc. 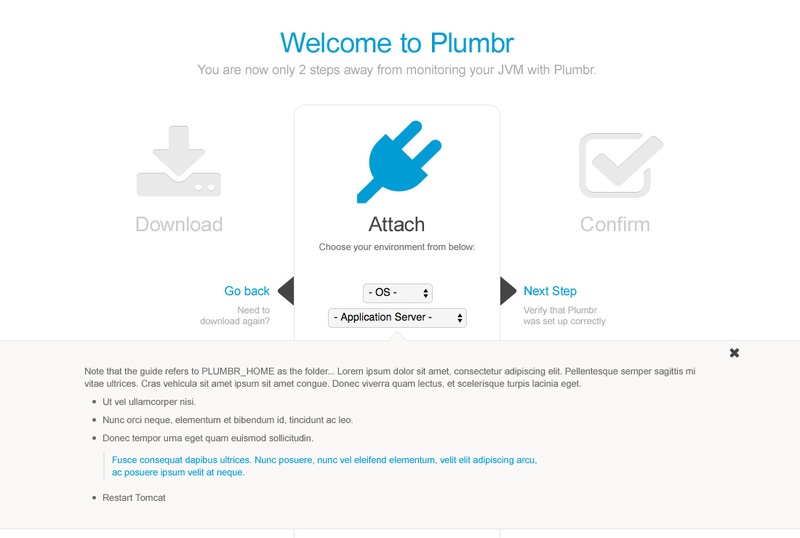 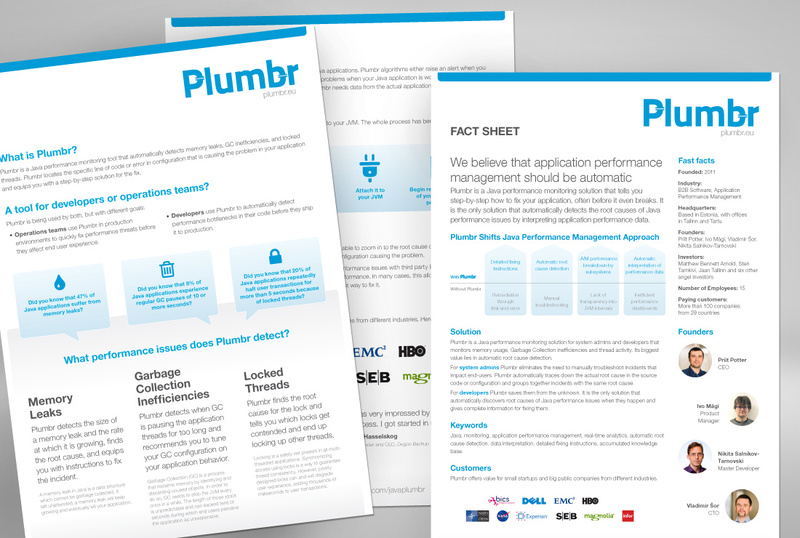 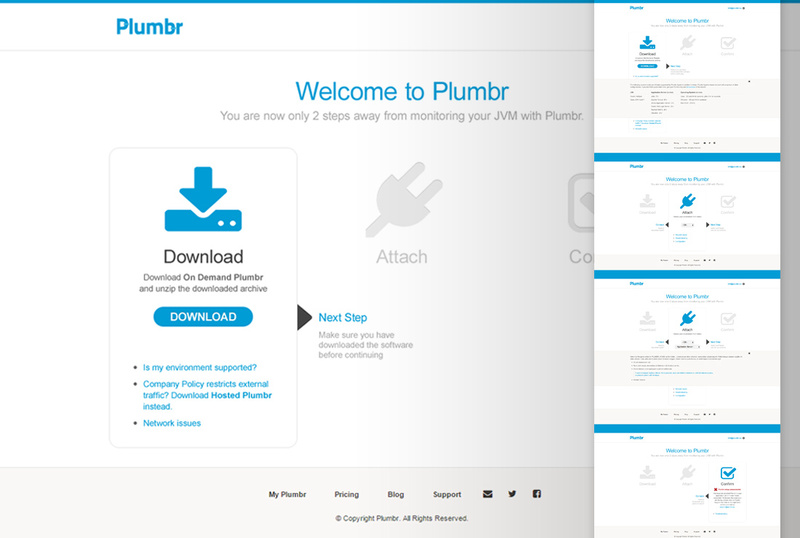 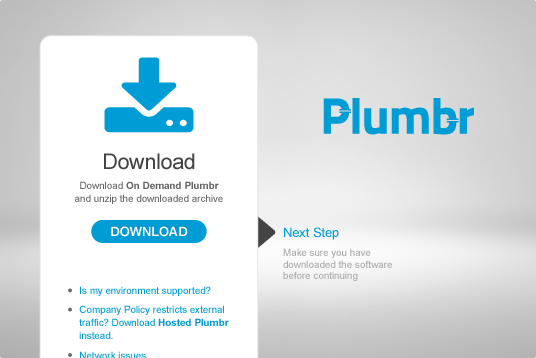 Plumbr is a Java performance monitoring solution that tells you step-by-step how to fix your application, often before it even breaks. 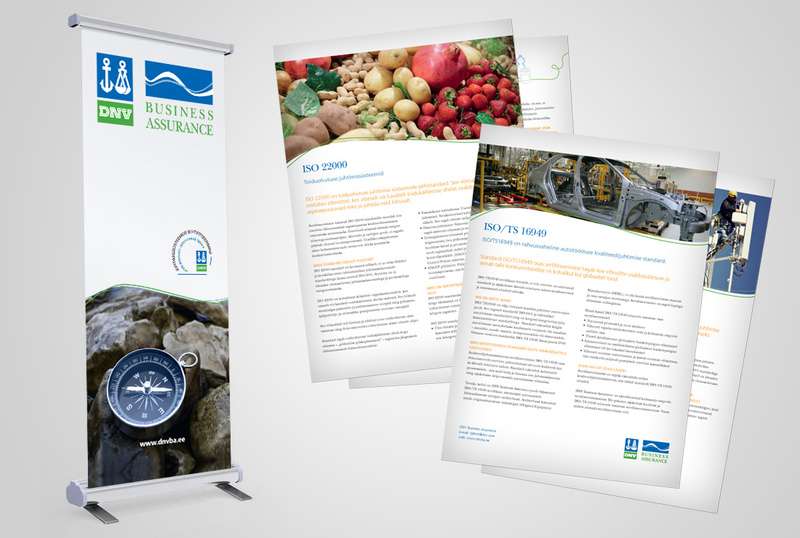 Meridium Visual helps Plumbr with the design of their marketing material and we occasionally consult and redesign some of their website layouts to improve usability and aesthetics. 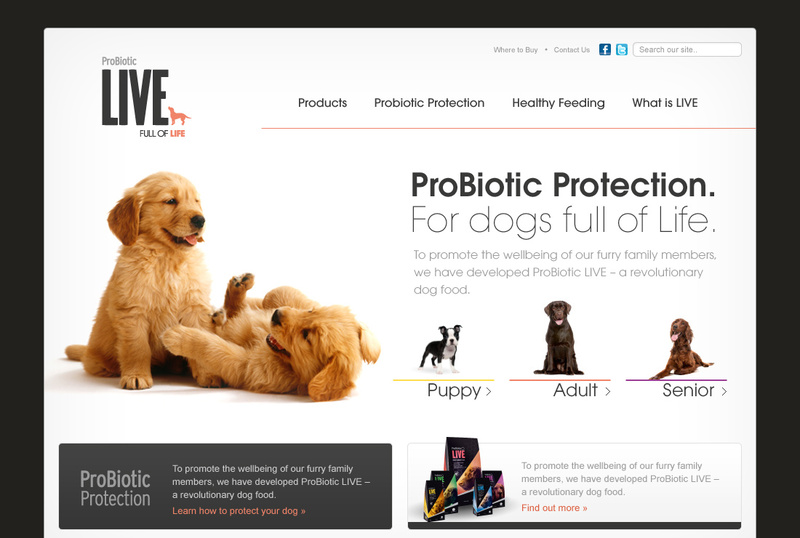 Bacterfield is a scientific researcher and developer of probiotic petfood. 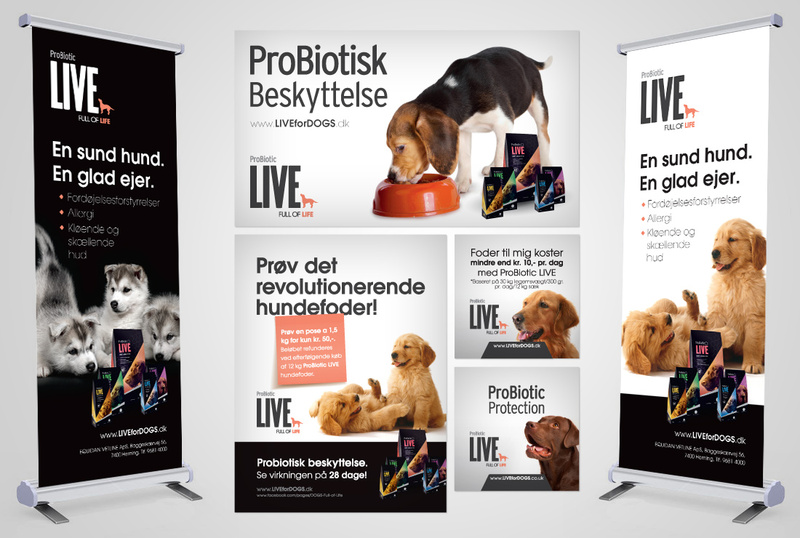 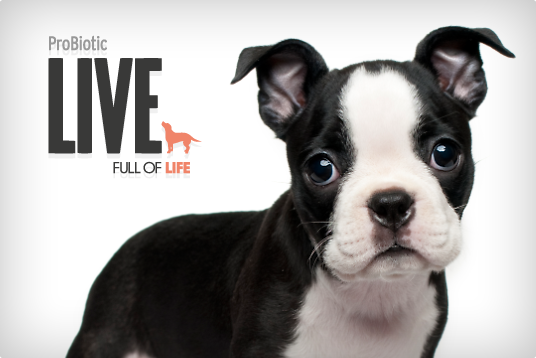 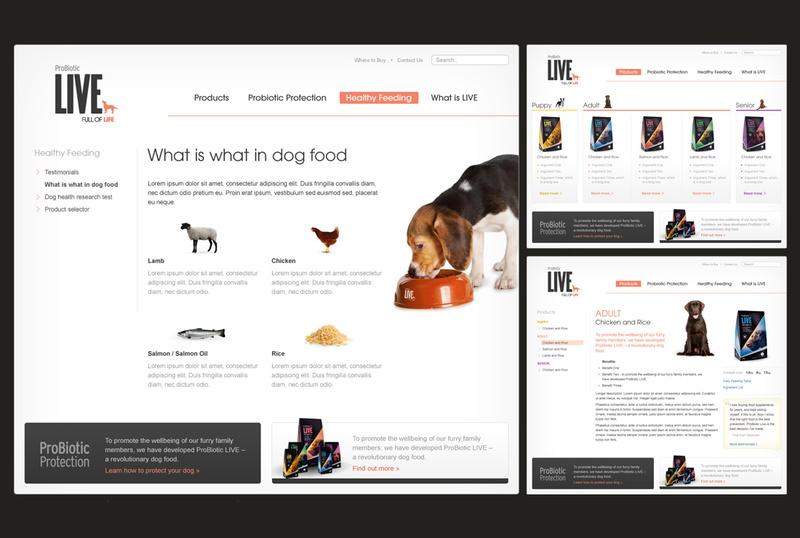 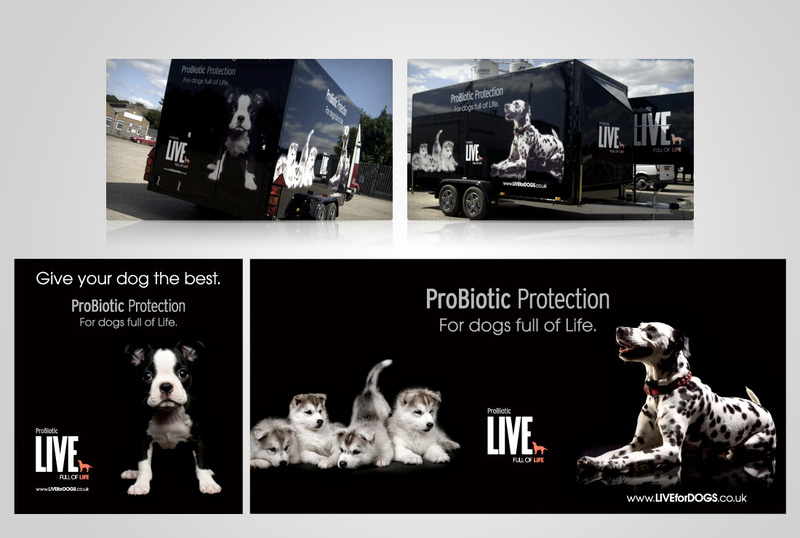 Meridium Visual helped with developing the LIVE for Dogs dogfood brand and provided a complete overhaul to the brand's website and offline in-store marketing material. 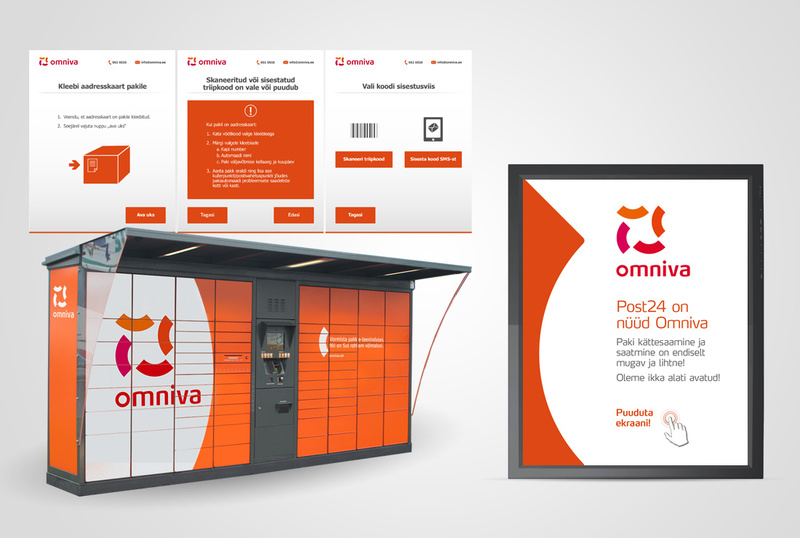 Omniva (former Eesti Post) is an international logistics company that transports goods and information. 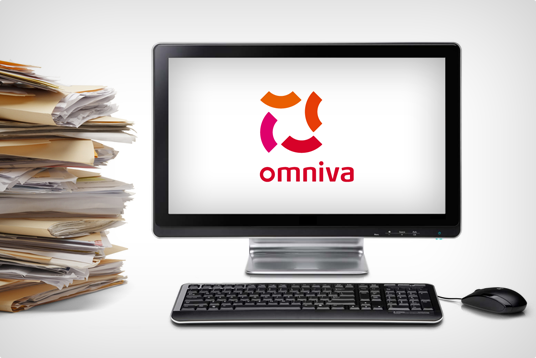 Meridium Visual helped with the rebranding of marketing materials for the new Omniva brand. 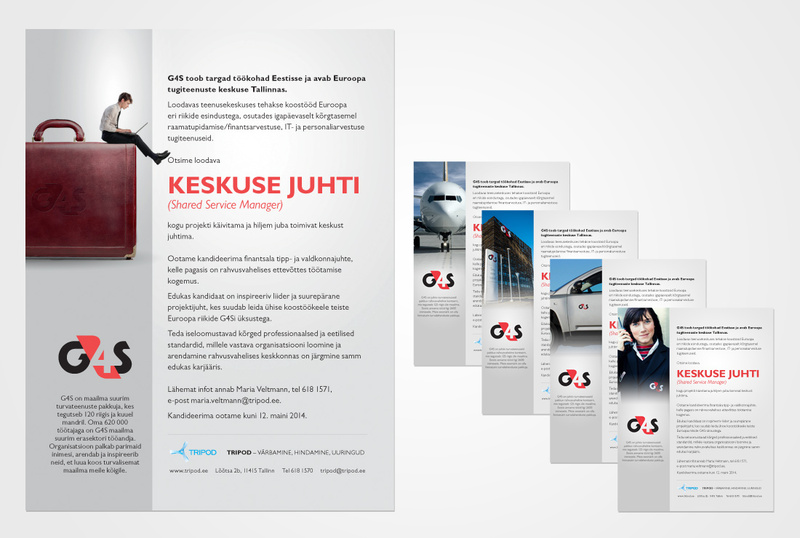 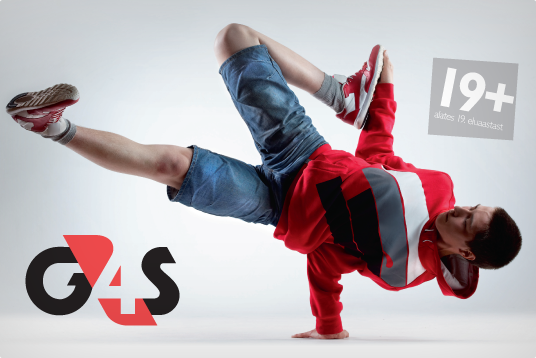 We have an ongoing relationship to strengthen the new international brand with enticing visuals for print and digital media. 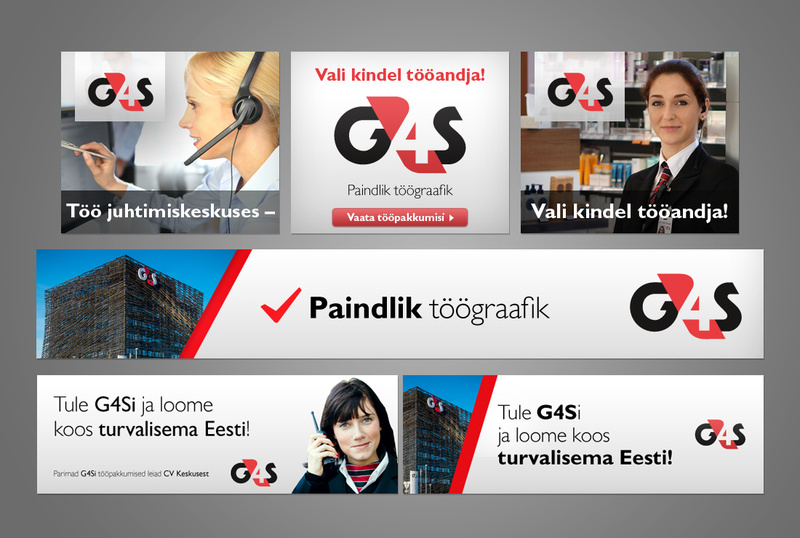 A sampling of corporate logos we have created.